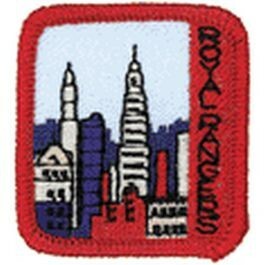 Boys advance along the Trail each quarter and earn a patch by completing requirements listed in the Adventure Rangers Handbook and Adventure Rangers Workbook. 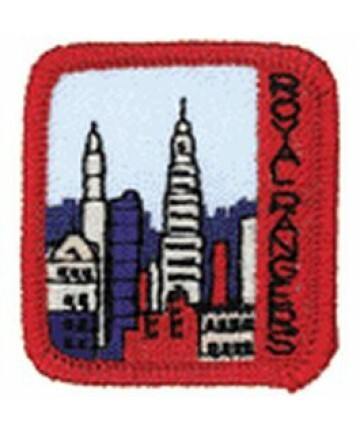 Requirements are integrated into the lesson plans of the Adventure Rangers Leaders Guide. Embroidered 2 1/2 x 2".